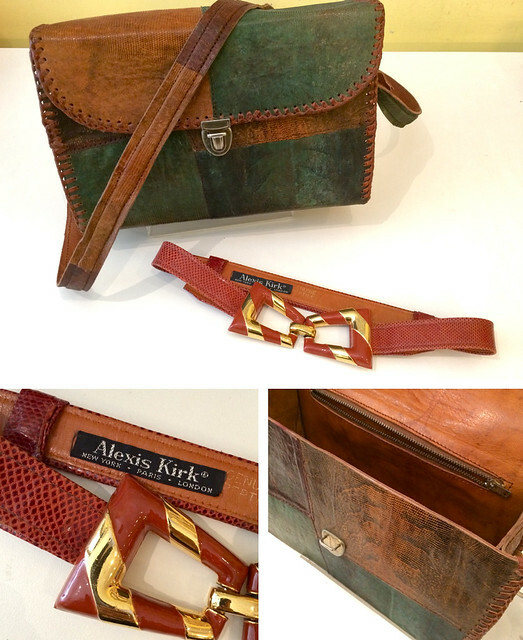 VINTAGE BELTS are a great way to accessorize, and they give a unique edge to your outfit! Come try them! 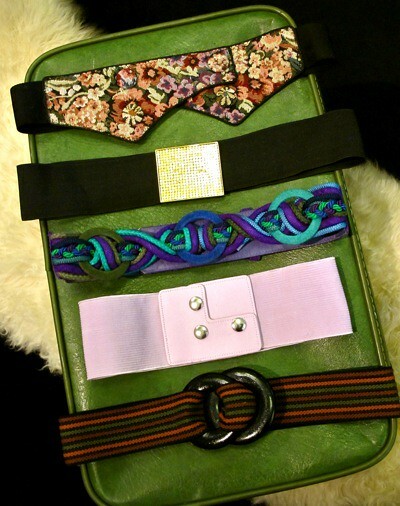 We have lots of new fantastic belts in store! 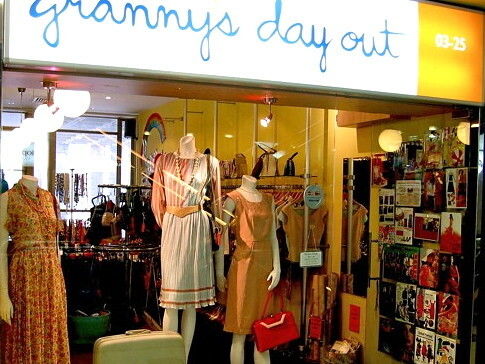 We have heaps of funky, one-of-a-kind of vintage belts in store! 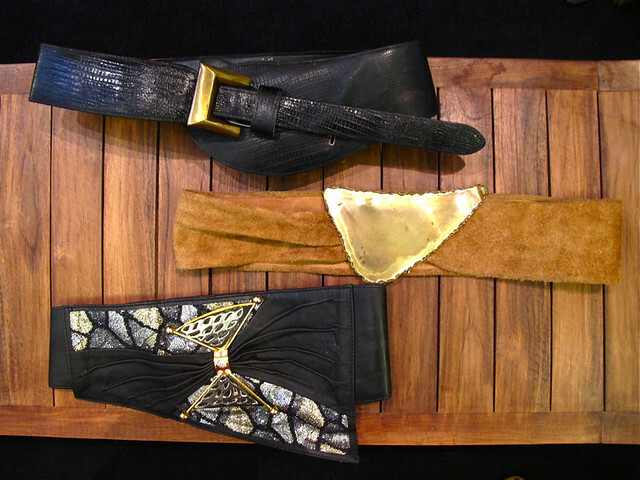 Jazz up your outfit with these awesome, one-of-a-kind statement belts! AHHH… belts! 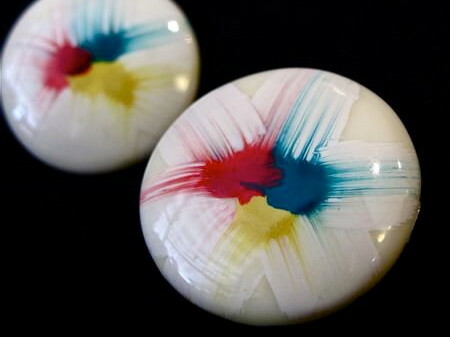 They are a great accessory to have, and can sometimes make or break your look! 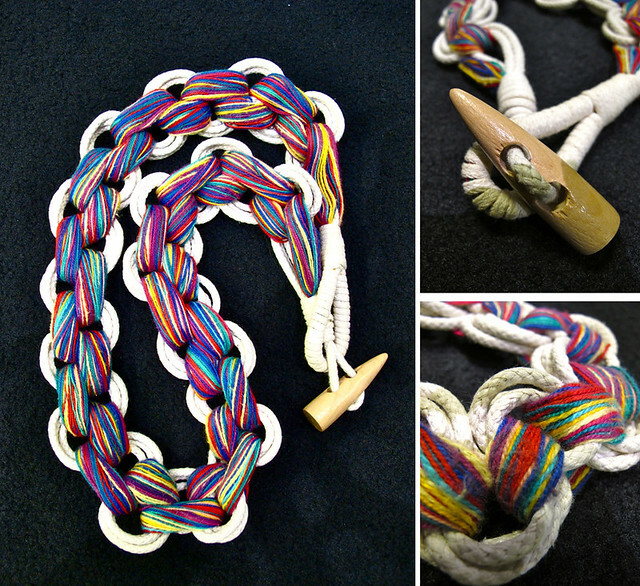 We love this woven belt because it’s colourful, fun, and will match many outfits in your wardrobe! er by individual thick links made up of super skinny colourful threads. A clever touch! Plus it’s got a nice wooden-effect buckle too! 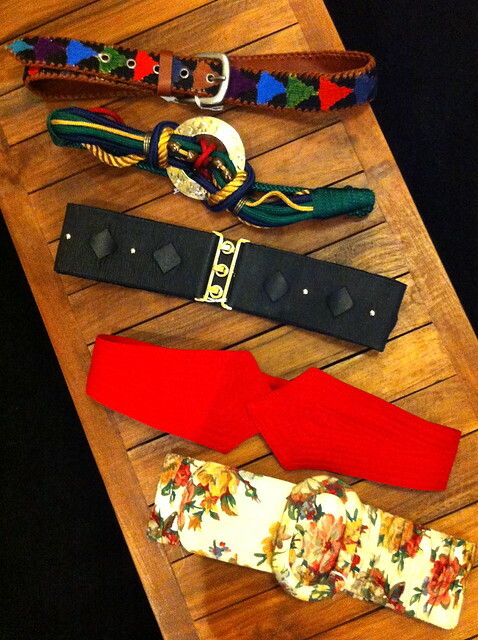 Vintage belts that flatter our figure, keeps things in place, and make our outfits as awesome as they can be! More in store! So come on down to try them on!